Asia Society and IDFC Institute hosted a Conversation with Srinath Raghavan on US foreign policy in South Asia based on his book “The Most Dangerous Place”, on 4th September 2018 in Mumbai. The discussion was moderated by Niranjan Rajadhyaksha, Research Director and Senior Fellow, IDFC Institute. Srinath Raghavan is Senior Fellow at Centre for Policy Research and Visiting Professor at Ashoka University. The event began with the author presenting the central theme of the book, followed by a discussion with the moderator and the audience. The book examines the role of power, ideology and culture (particularly race and religion) in shaping US involvement in South Asia. Raghavan said that the title of the book stems from two previous American Presidents referring to the Indian subcontinent as the most dangerous place in the world. In Raghavan’s view a substantial portion of the literature on the US-India relationship tends to focus on the Cold War period. He said, as a consequence much of the understanding of the United States’ involvement in South Asia is assumed to be driven solely by its competition with the Soviet Union, which is not necessarily the case. The United States is the world’s largest capitalist economy and the search for profit dictated many of its strategic choices. In response to a question from the moderator, Raghavan said that India has benefitted from the shift in the US attitude towards China, starting from the time of Bill Clinton’s presidency. Describing the current US President, Donald Trump, as mercurial, Raghavan said that India’s foreign policy options with respect to the US have become considerably more complicated under the Trump administration, than what they were under Barack Obama and George Bush Jr. He also added that the Indian government’s efforts towards mending fences with China in the recent past have also been an attempt at creating more options for ourselves. With the United States jeopardizing its relationship with close allies such as Canada, India might no longer be able to depend on the former. Elaborating on the Trump administration’s view on the US’s role in the world, Raghavan said that a fundamental factor separates the current President from his predecessors. Trump is unwilling to bear the asymmetric costs of being a hegemon in the international system, whereas this was not the case with previous American presidents. Srinath Raghavan is a Senior Fellow at Centre for Policy Research and Visiting Professor at Ashoka University. He is the author of several books including “War and Peace in Modern India: A Strategic History of the Nehru Years” (2010), “1971: A Global History of the Creation of Bangladesh” (2013), “India’s War: The Making of Modern South Asia, 1939-45” (2016). He is also a regular commentator on contemporary international and strategic affairs. He is a recipient of the Infosys Prize for Social Sciences (2015). 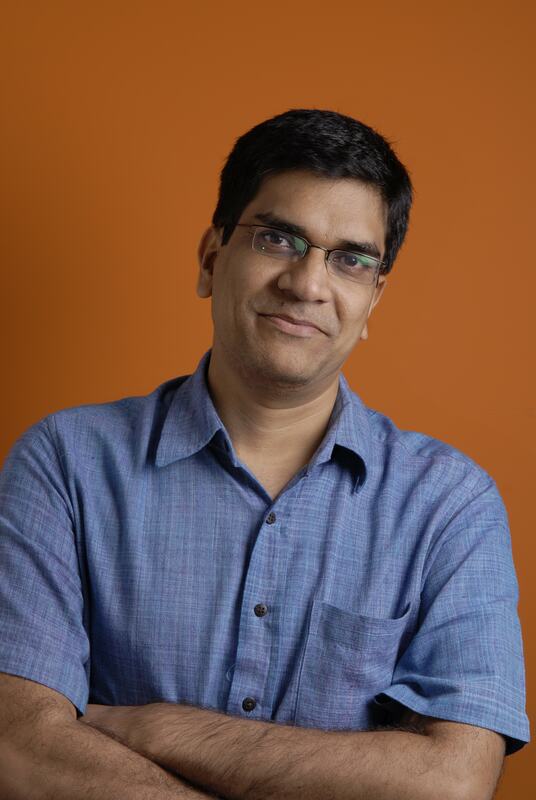 Niranjan Rajadhyaksha is Research Director and Senior Fellow, IDFC Institute. He is former Executive Editor of Mint. He was at Mint for 12 years and part of the founding team of the newspaper. Before joining Mint, Niranjan was Deputy Editor of Business World. His book, “The Rise of India”, was published by John Wiley and Sons (Singapore) in 2006. 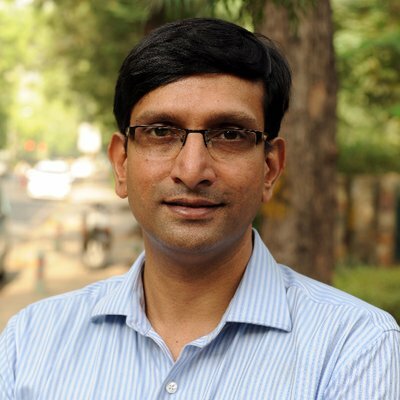 Niranjan is a member of the Board of Centre for Civil Society (CCS), serves on the Advisory Board of the Meghnad Desai Academy of Economics (MDAE) and is a Trustee of the the Takshashila Institution.